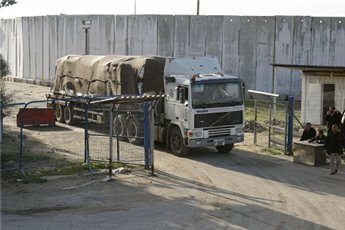 The Dutch government will supply a state-of-the-art security scanner to be installed at the Kerem Shalom crossing between Israel and the Gaza Strip, a Palestinian Authority official said. PA Director of Border Crossings Nathnmi Muhanna told Ma'an Friday that the scanner would increase Gaza's volume and range of imports and exports. Dutch Prime Minister Mark Rutte, along with various other EU ministers, will visit Ramallah Sunday before heading to the Gaza Strip to install the new scanner in coordination with the Palestinian Authority, Muhanna said. A new, Dutch-donated scanner will also be installed at the Allenby Bridge crossing with Jordan. Omar Shaban, the Dutch government's adviser in Gaza, said earlier this week that Rutte would meet with President Mahmoud Abbas during his visit. Rutte's visit will promote economic cooperation between the Netherlands and Palestine, Shaban said in a statement. The Dutch PM will also meet with businesspeople in Bethlehem to discuss future cooperation in the food industry and agriculture, the statement said. Shaban added that Rutte would meet with Israeli officials and urge them to allow more imports and exports to travel through border crossings, particularly food and agricultural products, following the installation of the security scanners. PLO Executive Committee member Dr. Hanan Ashrawi urges the Dutch government to exclude settlement companies from the Netherlands-Israel Cooperation Forum, which will be launched next weekend, PLO's Department of Culture and Information said in a press release. 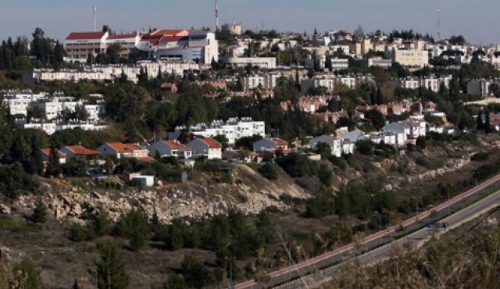 According to Dutch and Israeli media reports several firms located in settlements or in other ways linked to Israel's illegal settlement policy will be taking part in the Netherlands-Israel Cooperation Forum. "This is incomprehensible and unacceptable," Dr. Ashrawi said. 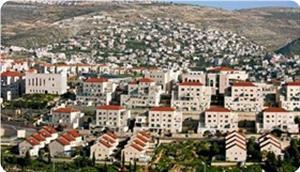 "The official policy of the Dutch government is to discourage economic relations of Dutch companies with settlements. How can the Dutch government establish a cooperation forum with Israel which facilitates these relations and effectively supports the settlement economy?" 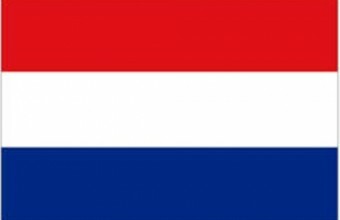 "Moreover, Palestinian authorities have formally requested the Dutch government to define the territorial scope of the Netherlands-Israel Cooperation Forum in accordance with Israel's internationally recognized pre-1967 borders. Palestinian authorities did so with reference to a fundamental position of the European Union, supported by the Netherlands. Did the Netherlands dismiss this formal Palestinian request, in contravention of its own position?" In this EU position, dated 10 December 2012, all EU member states committed to ensure that, in line with international law, all agreements with the State of Israel " must unequivocally and explicitly indicate their inapplicability to the territories occupied by Israel in 1967." Dr. Ashrawi added: "Legal forms to apply this position in the context of the Netherlands-Israel Cooperation Forum are available. It depends on the political will of the Dutch government to solve this matter in accordance with international law. I call on the Dutch government to do so, also in the light of the Netherlands' role and reputation as Legal Capital of the World." "In a parliamentary debate last week, Dutch Foreign Minister Timmermans stressed that the EU funding guidelines also apply to the Netherlands and that the Dutch government will fully comply with these guidelines. How can it assist and support settlement companies, when the guidelines' very essence is to exclude settlement entities from European support? ", Dr. Ashrawi said. "I also urge the Dutch government to exclude settlement-related companies to avoid interference with the Dutch-Palestinian Cooperation Forum, which will be established in parallel. 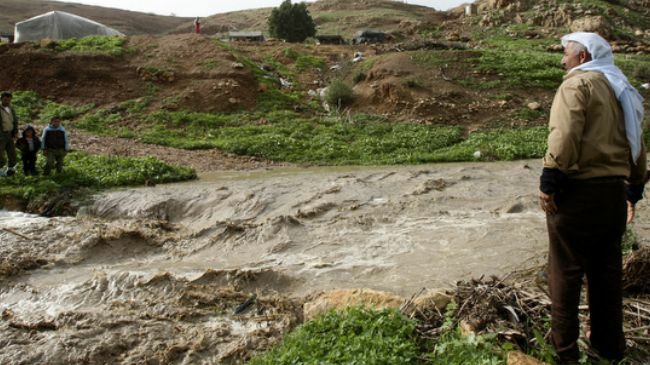 In the Dutch-Israeli forum Israeli water company Mekorot takes part, which expropriates Palestinian water resources, discriminates in supplying water to Palestinians as opposed to settlers, and charges us for our own water. Water is a focal point in the Dutch-Palestinian Cooperation Forum. How can a company participate in the Dutch-Israeli forum that undermines Palestinian water rights? ", Dr. Ashrawi concluded. The Netherlands-Israel Cooperation Forum, to take place in Herzliya next week, has allowed the participants from at least five Israeli companies with ties to illegal settlements and the Israeli occupation in the West Bank, Haaretz reported. The companies’ names appear on the Dutch embassy’s website. 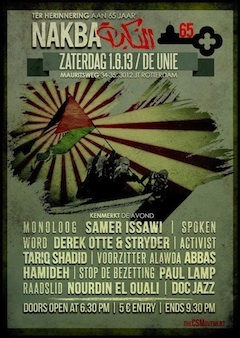 Their participation in the forum directly contradicts the European Union’s new guidelines regarding cooperation with and support of Israeli companies that operate beyond the Green Line and also goes against Holland’s policy of discouraging Dutch firms from conducting business with Israeli entities in the West Bank. Netherland’s Socialist Party is expected to confront parliament on the issue, and request the explicit exclusion of the “settlement economy” from the economic cooperation between the Netherlands and Israel. The Haaretz report noted that the outcome of this issue is expected to be a critical test of the application of the EU guidelines, as well as a test of the Dutch government’s political will. Following the European Union announcement regarding official guidelines prohibiting the funding of Israeli bodies and actions beyond the Green Line, it was reported Monday in the Netherlands that at least two large retail chains in the country have stopped selling goods produced in Israeli settlements. A third chain assured its customers that the sources of its products are unrelated to the settlements. The Israeli Foreign Ministry responded: "This boycott is tainted with hypocrisy and prejudice, and is only worsening the problem it purports to solve." 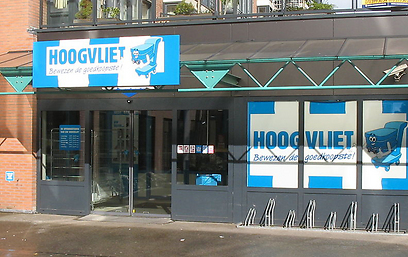 According to Dutch news website Trouw, the two chains that announced they will not be selling products originating in settlements are Aldi and Hoogvlit. The chains are particularly popular in Amsterdam, Rotterdam, The Hague and Utrecht. The third chain that makes a distinction between Israeli products is Jambo. In a research conducted by Trouw with several supermarkets in Holland, several Aldi and Hoogvlit representatives confirmed the ban. 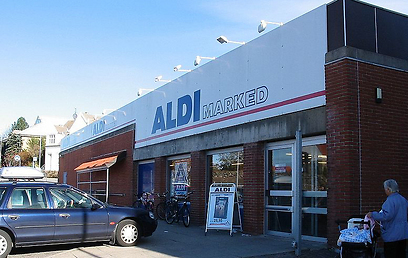 Aldi even demanded its suppliers to not supply products from the settlements anymore. The chain's spokesperson commented that Aldi is not interested in its products "being part of public discourse in any way." 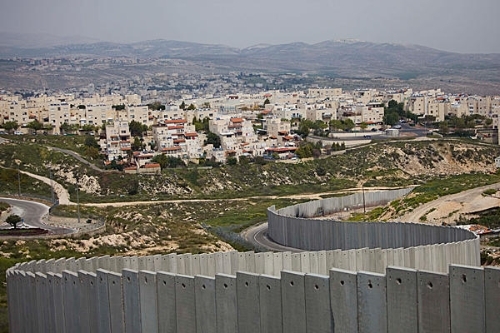 The report further added that Jambo is recently requiring its suppliers to submit a formal approval which states that delivered goods will label "Israel" so as to ensure they indeed come from "the State of Israel" and not the settlements. Jambo commented that it was decided to take this unusual step due to the raising of the subject in public debate. "Our customer deserves honest information," Jambo stated. The Netherlands has long been preoccupied with the question of how large retail chains should act in the matter of products coming from the settlements. The issue dragged debates revolving around the need to have it emphasized on the packaging that the product comes from settlements, or alternatively have the chains remove products originating beyond the Green Line. While three chains have already taken banning measures against products from the settlements, other retail chains await government decisions. Holland's largest retail chain Albert Heijn is holding consultations with the Dutch Food Retail Association (CBL), which is awaiting the decisions of Finance Minister and Foreign Minister. The ministers themselves are awaiting clarifications on the issue from the EU. CBL spokesperson said in response that "the first time we encountered this issue was a year ago, and in the last letter sent two months ago we demanded urgent clarifications. The sooner we receive these clarifications, the better. We are not concerned as to what the solution will be, whether they decide on having labels clarifying the source or have us remove products from shelves, as long as we get clarifications." Last March, the Israeli Foreign Ministry confirmed it received unofficial information regarding an official paper in the Netherlands, which recommends to importers and retail chains in the country to mark products coming from settlements. According to the report in Holland Monday, the recommendation was issued on the Dutch Finance Ministry website, and was since removed. Lebanese President Michel Suleiman has told the European Union that it must not label the Islamic resistance movement Hezbollah a terrorist organization. The Lebanese president made the remarks in a statement issued by his office on Thursday, four days ahead of an important EU foreign ministers meeting. 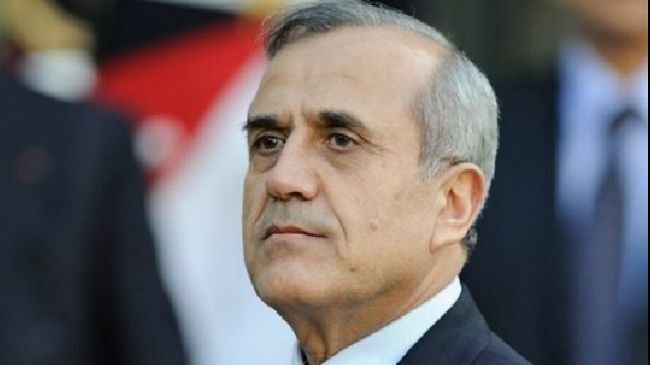 Suleiman had "asked the foreign minister to notify the European Commission and member states of the government's request, and not to place Hezbollah, an essential component of Lebanese society, on the list of terror organizations," the statement said. He told the EU in the statement not to take "any decision… in a precipitate manner, and without being based on objective and irrefutable proof." EU foreign ministers are likely to discuss on July 22 whether to add the military wing of Hezbollah to their list of terrorist groups, a move the EU has avoided so far despite intense US, UK and Israeli pressure. Earlier this month, Britain renewed its efforts to get Hezbollah on the EU’s terror list, but France, Italy and Germany are still reluctant to back the British move. On June 4, EU counter-terrorism specialists met on the issue but failed to reach an agreement. Last year, the EU flatly rejected an Israeli call to blacklist Hezbollah as a terrorist group. Led by France, European countries argue that their relations with Lebanon, where Hezbollah provides extensive social services and its political wing holds government power, would be damaged by the designation. Currently, among the 27-EU member states, only the UK and the Netherlands are in favor of adding Hezbollah to the EU list of terror. 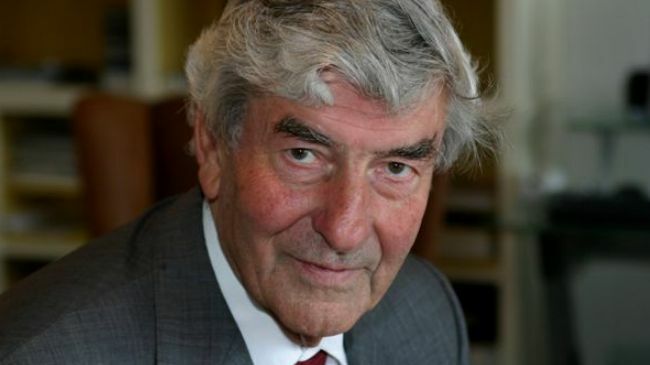 Former Netherlands prime minister, Ruud Lubbers has noted that 22 US nuclear bombs are stored at an airbase on Dutch territory, Dutch media reported. The Dutch daily, De Telegraaf, said on Monday that Lubbers confirmed that the American nuclear bombs have been kept in underground strong-rooms at the Volkel Air Base in Brabant. Lubbers, Netherlands’ PM from 1982-94, made the revelations in a National Geographic documentary. He has become the first senior Dutch official to admit the issue, as the presence of the nuclear bombs on Dutch territory has long been rumored. "I would never have thought those silly things would still be there in 2013," Lubbers said, adding, "I think they are an absolutely pointless part of a tradition in military thinking," he added. The Dutch newspaper said the bombs are B61 nuclear weapons, which were developed in the US in 1960s, adding that they are about four times as powerful as the bombs used on Japanese cities of Hiroshima and Nagasaki during World War II. Voorafgaand aan de finale van de UEFA cup hebben activisten geprotesteerd tegen het voornemen van de UEFA om het EK onder de 21 jaar in Israël te organiseren. Deze keuze heeft internationaal tot protesten geleid vanwege de betrokkenheid van het land bij de systematische schending van rechten van het Palestijnse volk. Woordvoerder Benji de Levie: "De genoemde praktijken vallen niet te rijmen met de waarden die de UEFA en de KNVB uitdragen, zoals FairPlay, verbroedering en anti discriminatie. Wij roepen de UEFA op om de keuze voor Israel terug te draaien. Tegelijk roepen wij de KNVB op een voorbeeld te stellen voor andere landen in Europa en het Nederlands elftal terug te trekken uit dit EK. Morgen zal onze brief hierover besproken worden tijdens de bestuursvergadering van de KNVB." Tientallen activisten hadden zich met spandoeken en vlaggen verzameld voor de Arena om hun boodschap ten gehore te brengen: Kick Israeli Racism Out of UEFA. Zij werden hierbij muzikaal ondersteund door de Marokkaanse groep Dakka Fantasia. De actie trok veel bekijks van de supporters, en velen waren geïnteresseerd in de redenen van de actie. GroenLinks gemeenteraadslid Nourdin el Ouali was er ook bij: "Ik heb veel gesprekken gevoerd met supporters en ben evenveel gefotografeerd met onze spandoeken. Voor mij een duidelijk teken dat een groot deel van de supporters het met ons eens is: een belangrijk toernooi als het EK voor minderjarigen hoort niet thuis in een land dat stelselmatig het internationaal recht schendt. En dan gaat het om de meest basale universele rechten van de mens, zoals het vastzetten van Palestijnse kinderen zonder beschuldiging of vorm van proces. In zo'n land mag geen Europees Kampioenschap worden gehouden." - ABBAS HAMIDEH Palestijn en voorzitter van Al Awda ( http://www.al-awda.org/ ) uit de Verenigde Staten, wereldwijd het grootste netwerk voor het recht op terugkeer van Palestijnen in de diaspora. - DOC JAZZ: eerst folkloristische Palestijnse Muziek, aansluitend de moderne nummers van Doc Jazz onder begeleiding van de band van Sadie Jayne. Voeg jezelf toe aan de event pagina op Facebook ! Klik hier. Verspreid deze link via Twitter en Facebook, en kom vooral naar het evenement! Na herhaaldelijk contact gezocht te hebben met de directie van AH, ging een delegatie van 'Samenwerken voor Palestina' met 10.000 handtekeningen van klanten op bezoek bij het hoofdkantoor van Albert Heijn. After repeatedly to have contacted the management of AH, a delegation of "Cooperation for Palestine" did go to AH with 10,000 signatures from customers visiting the headquarters of Albert Heijn (AH). Now a MP from SP will take action. The minister will find out if the products come from occupied territory. 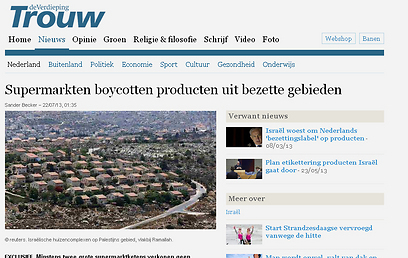 If the products come from occupied territory then Israel is violating the Dutch law.